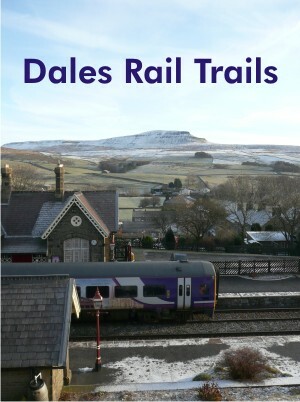 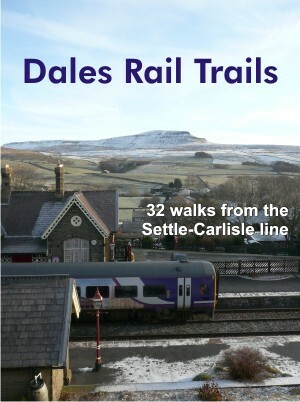 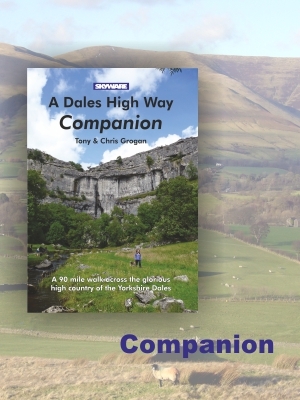 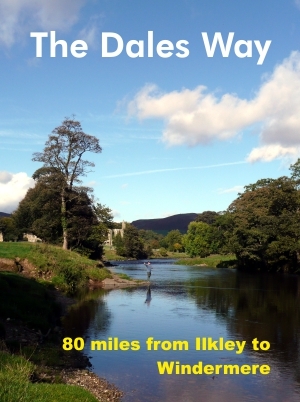 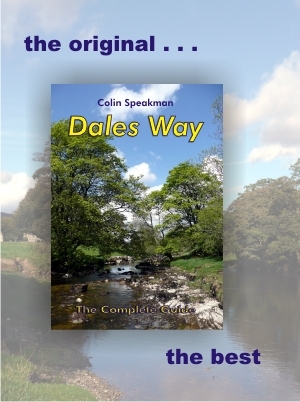 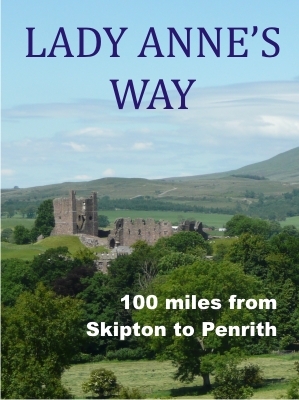 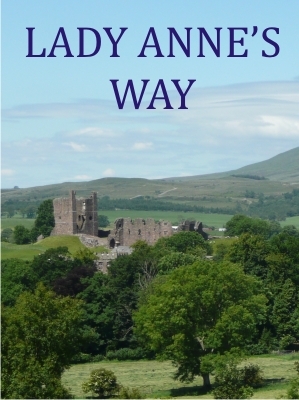 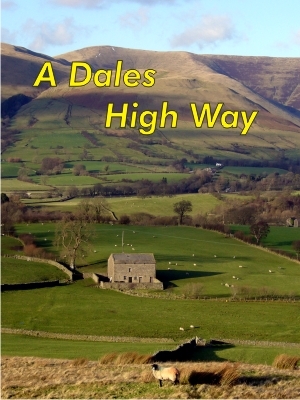 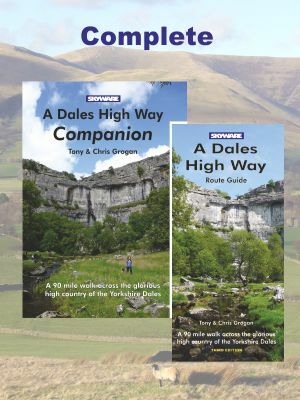 Please note: The Dales Way & A Dales High Way are two completely different routes. 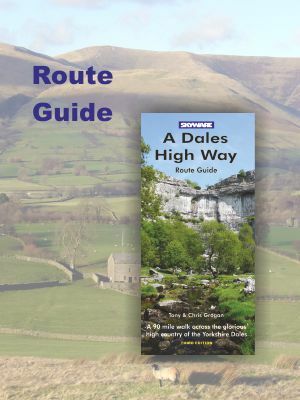 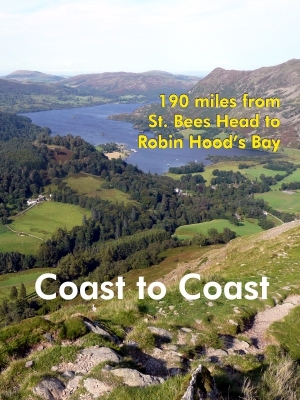 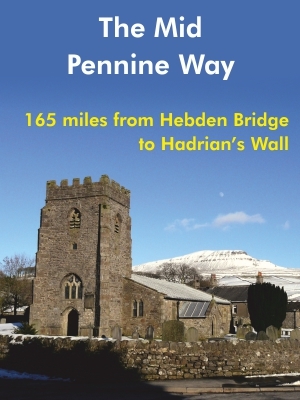 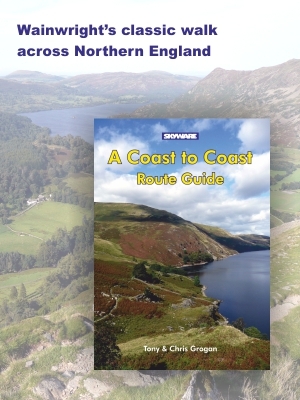 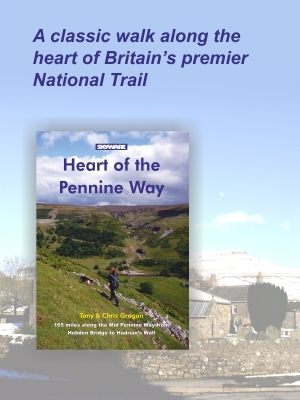 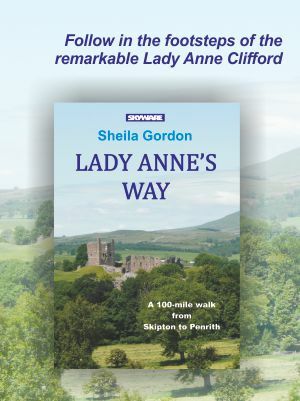 Please make sure you order the correct guide books for the walk you want. 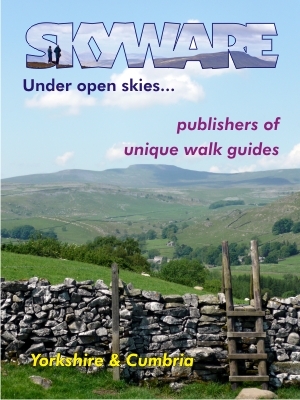 Skyware Press. 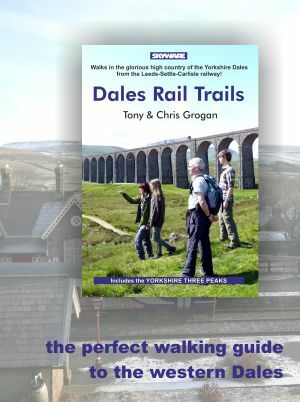 Publishers and retailers of unique walk guides and associated products. 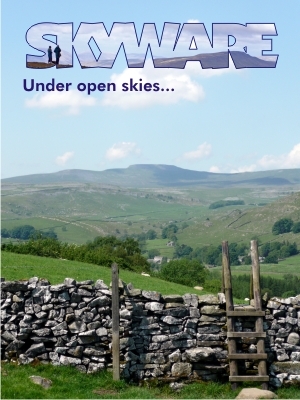 Skyware Ltd. Co No: 2511560. 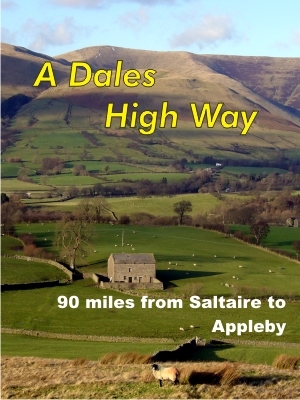 Registered office: 48 Albert Ave., Shipley.